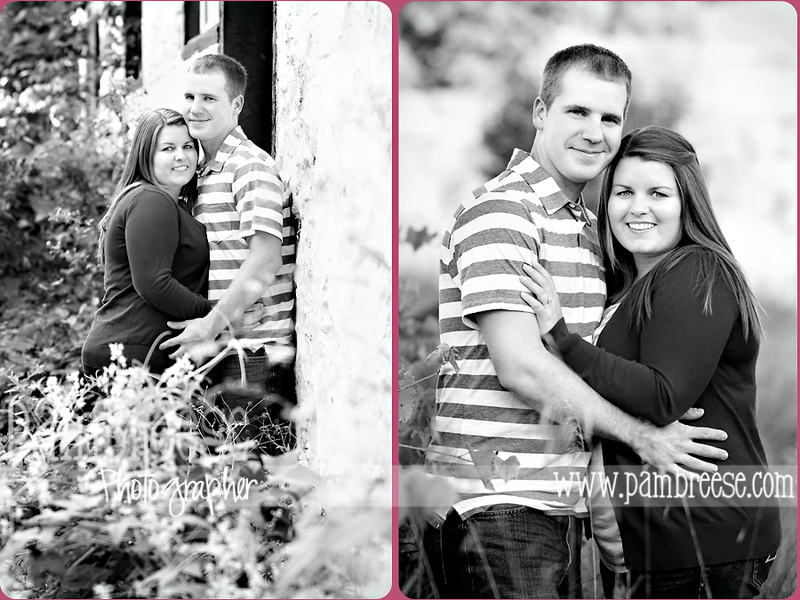 In almost 1 year exactly these two will be getting married! 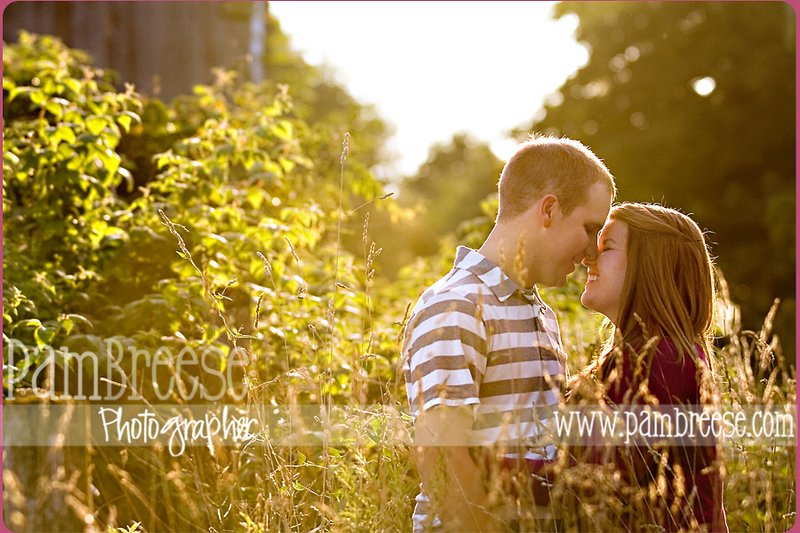 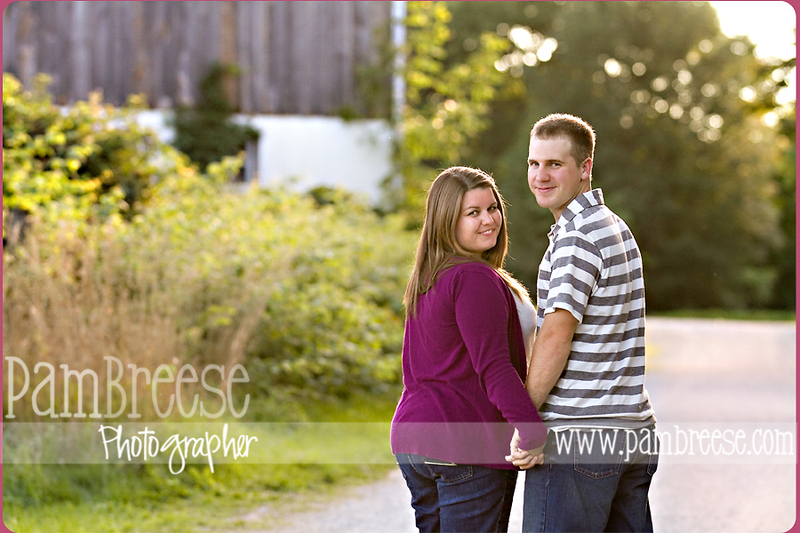 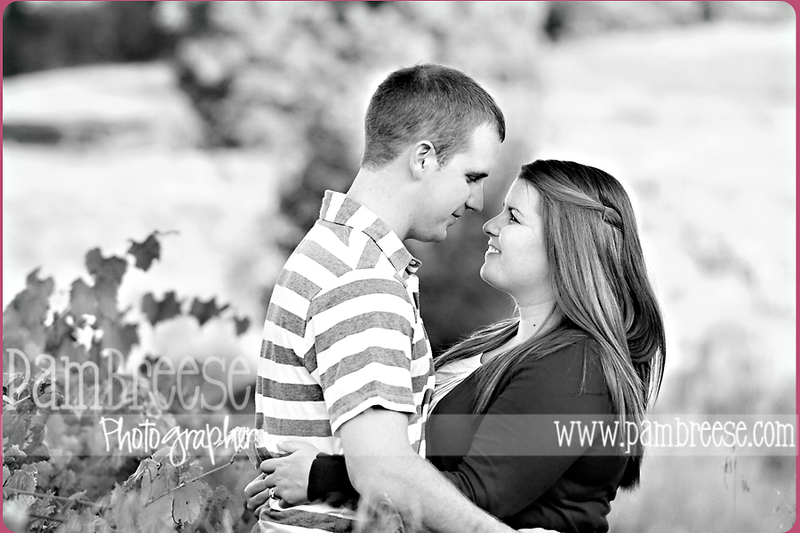 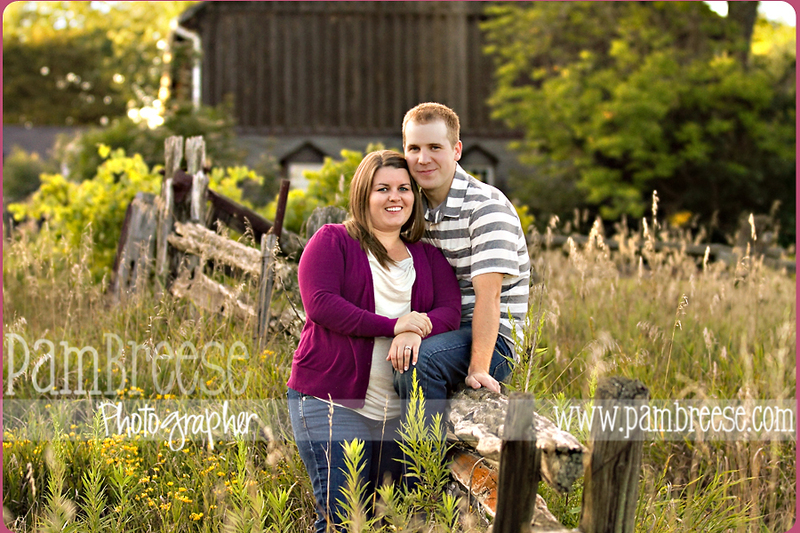 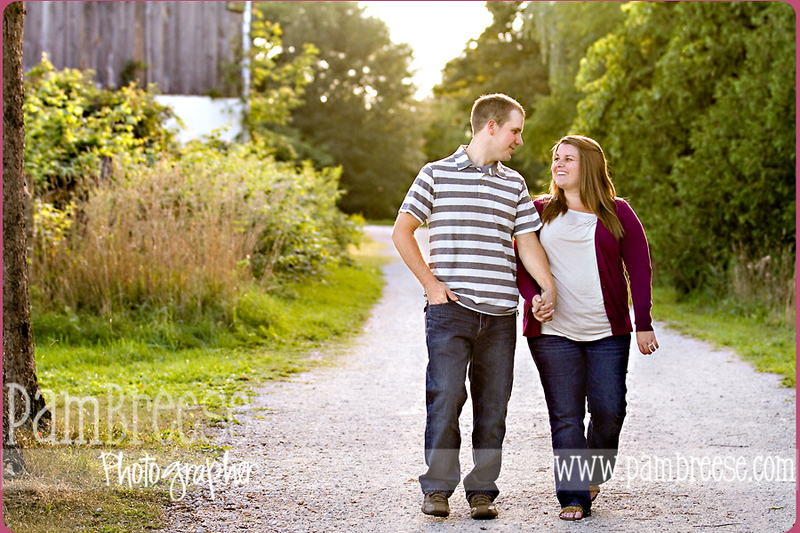 We took advantage of a beautiful August evening for their engagement session. 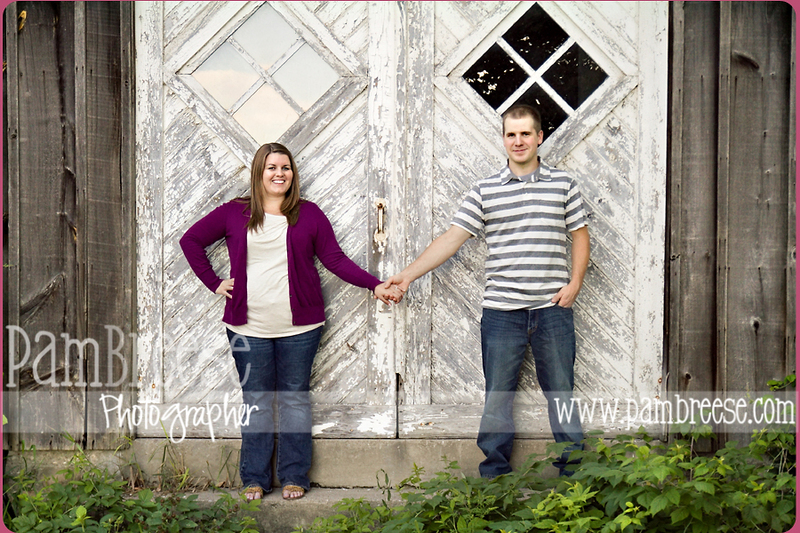 Now we just have to place an order for exactly the same weather on their wedding day!